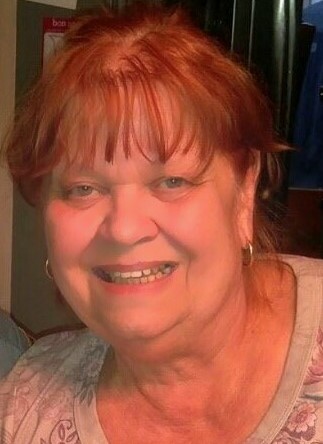 THERESA K. MARTIN, (nee Bayun), age 73. Beloved wife of Dale R.; loving mother of Dale J. (Kimmi) and Jennifer, who took special care of her mom; dear grandmother of Brett and Faith and great grandmother of Branson; beloved sister of Linda Lakin (Mark), Debra Golubski (Steven) and Mary DiBiasi (deceased); dear aunt, great aunt and cousin; special friend of Mischief the cat. Funeral services Friday, January 25, 2019 at 10:30 a.m. at GOLUBSKI FUNERAL HOME, 5986 RIDGE RD. PARMA and 11:00 a.m. at St. Charles Borromeo Church. Interment Ohio Western Reserve National Cemetery, Rittman, OH. Friends received THURSDAY from 4-8 PM.